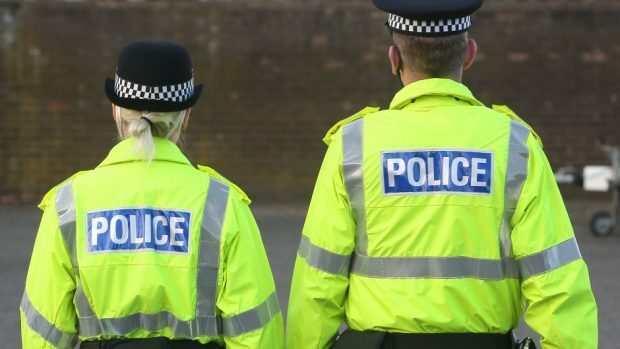 Police are searching for two people today following a robbery at an Aberdeen shop this morning. The theft took place at 10.25am on the city’s Bankhead Road in Bucksburn at around 10.25am at DSG’s General Store. In the incident, money and cigarettes were stolen. Anyone with information regarding the robbery is urged to contact the police on 101, or crimestoppers on 0800 555 111.